Kuldar and Margaret Kaljuste joined Josiah Venture in September 2009. 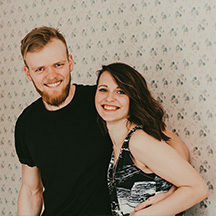 God has given Kuldar a vision to reach young people in his country, Estonia. 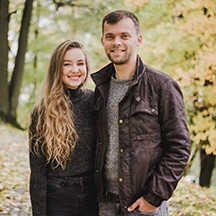 In 2009, He and his wife both responded to God’s calling and moved to the university city of Tartu to reach the lost through training young leaders in a soccer ministry. 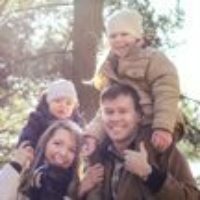 As of fall 2014 God has called their family back to Tallinn to lead the team of JV Tallinn and be part of a new local church plant. Kuldar and Margaret have two sons, Albert and Samuel and a daughter Matilda. As a family they want to be a part of the movement of God among the youth in Eastern Europe and desire to lead the next generation to Christ. You can write to Kuldar & Margaret Kaljuste directly from this page.